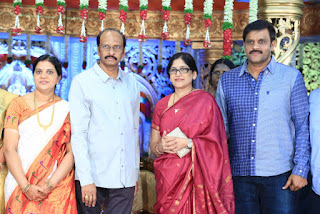 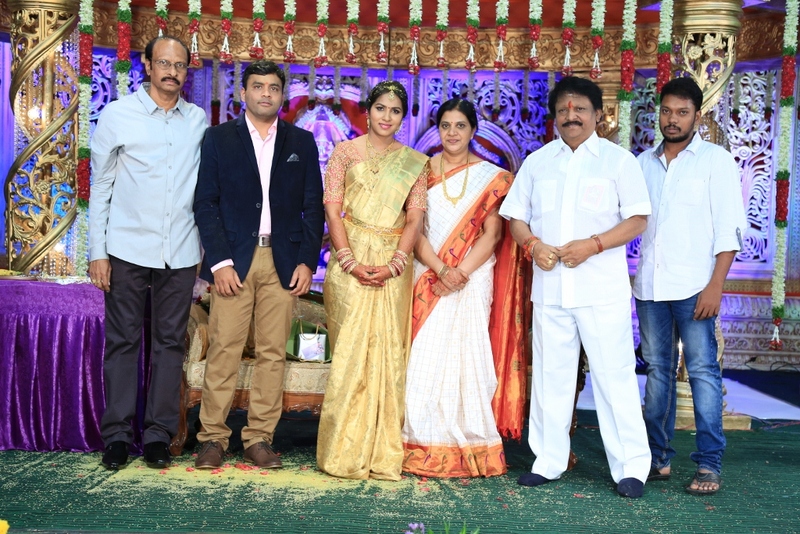 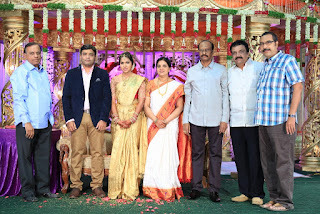 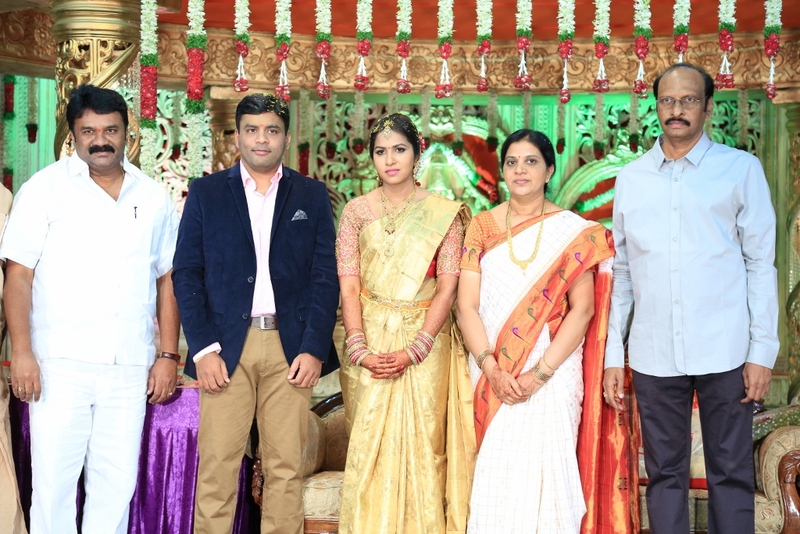 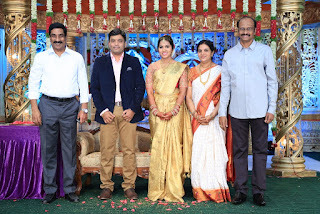 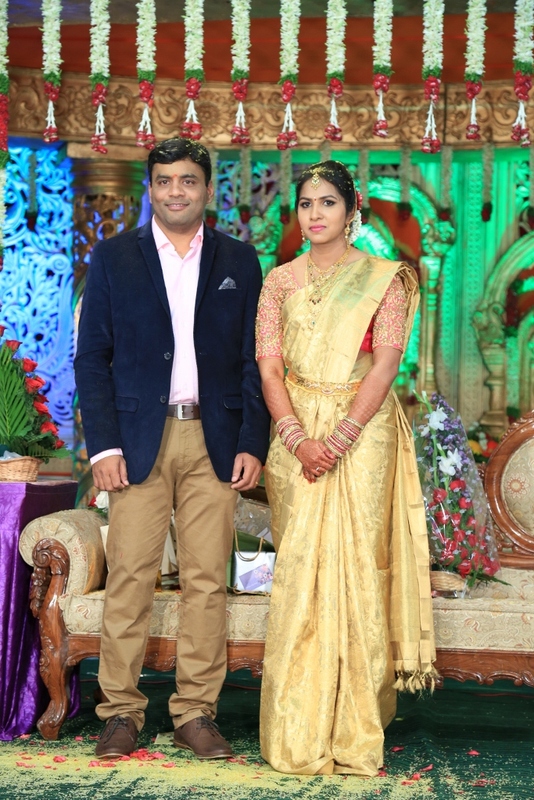 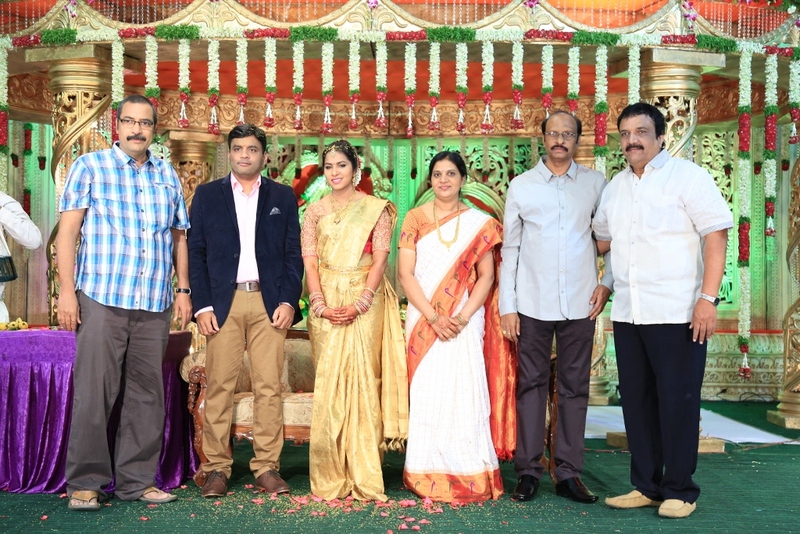 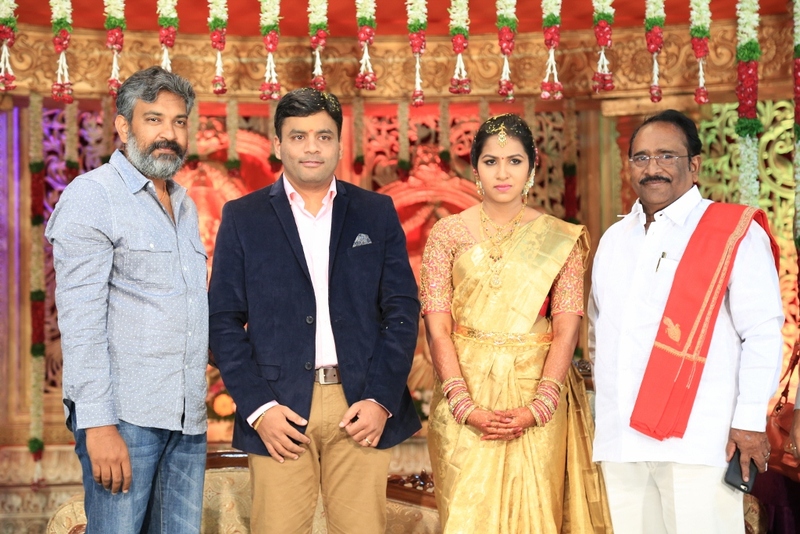 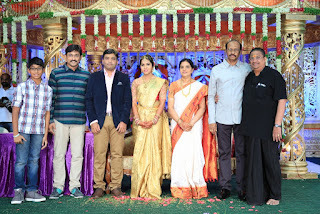 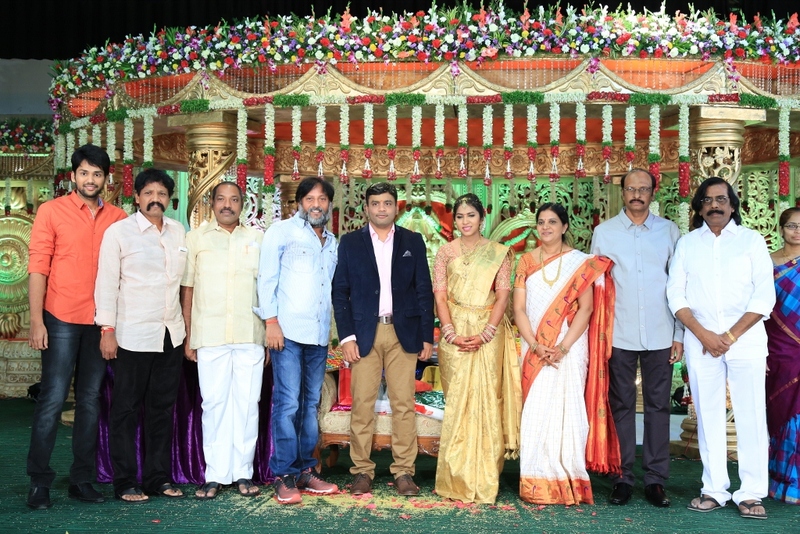 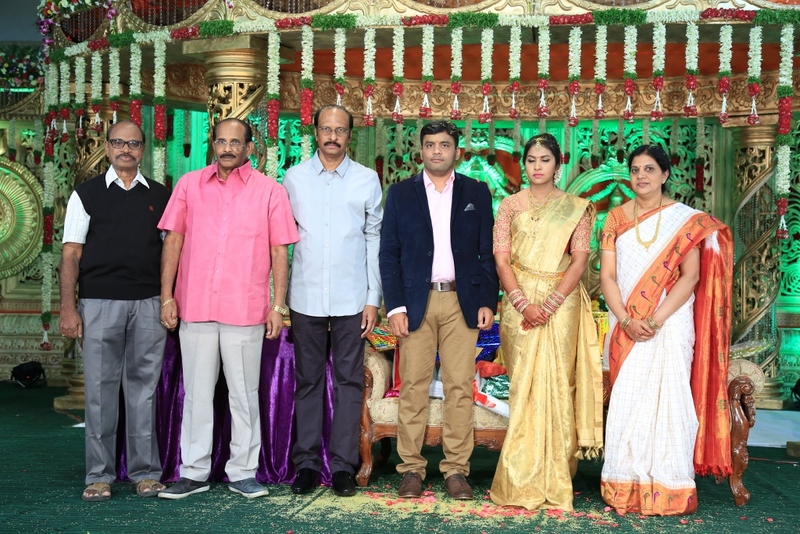 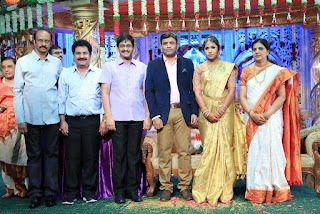 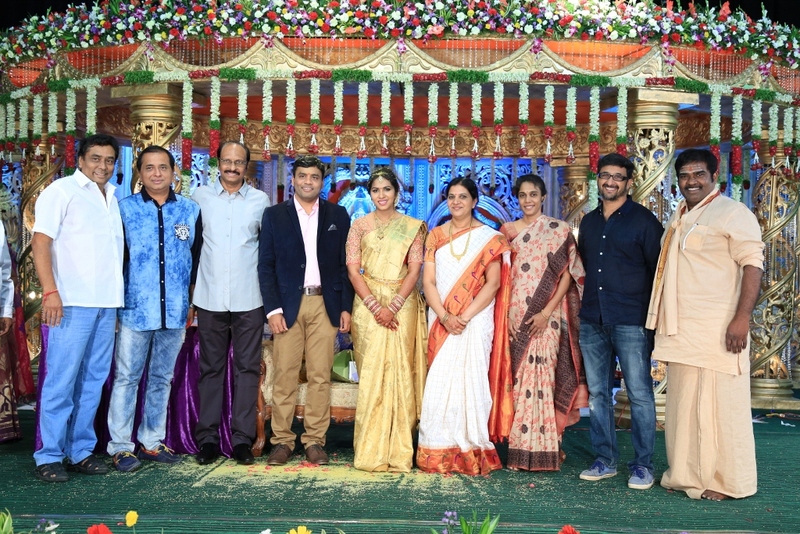 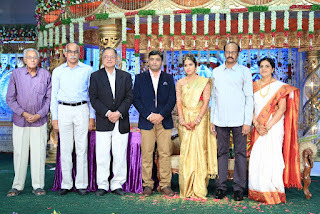 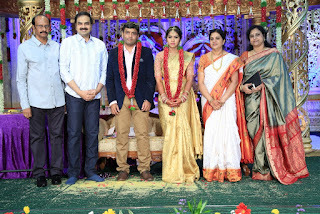 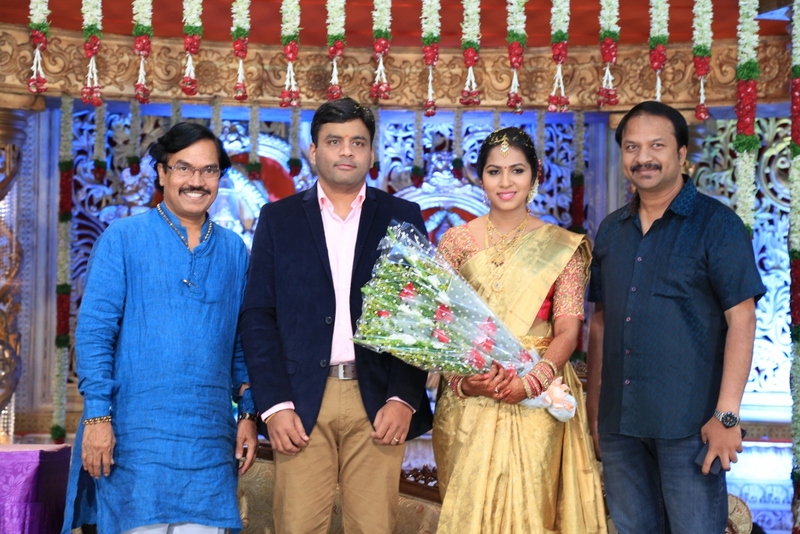 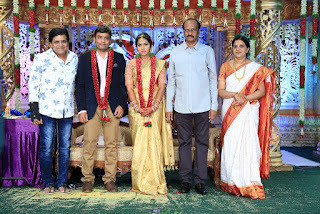 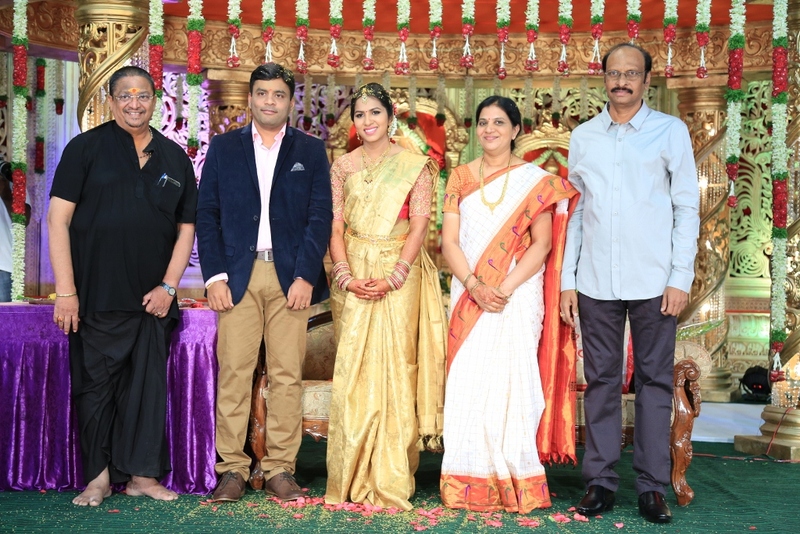 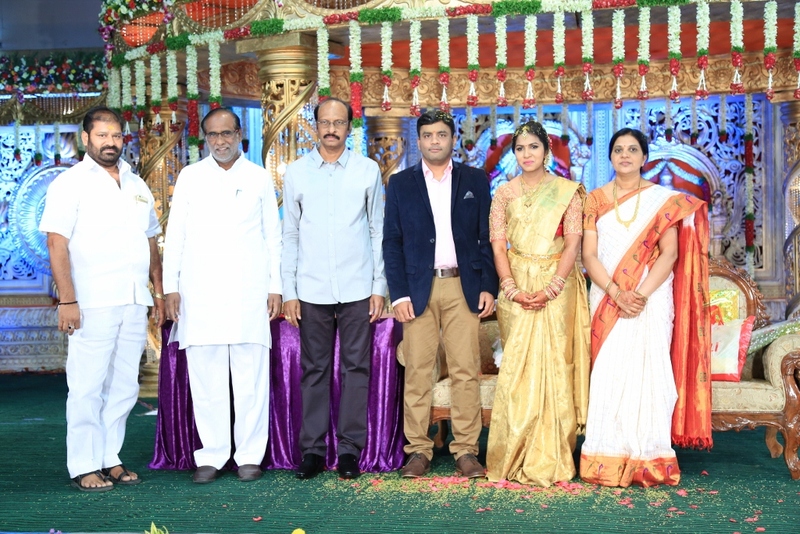 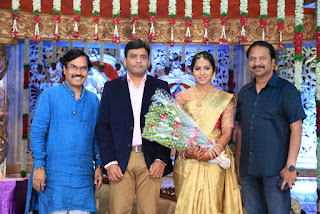 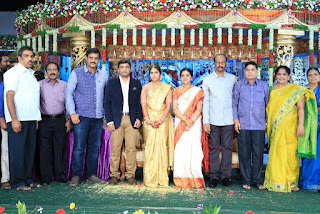 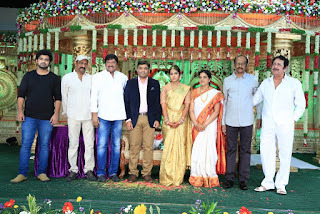 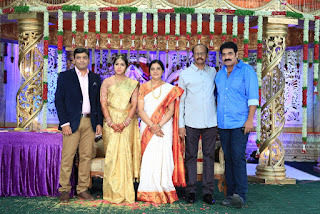 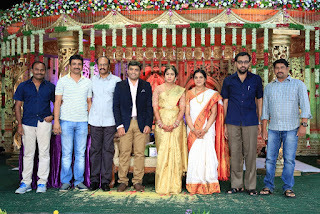 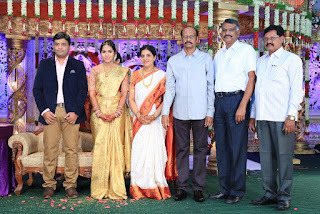 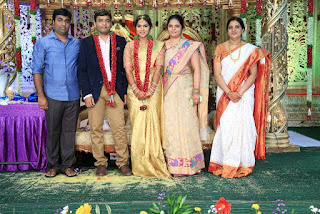 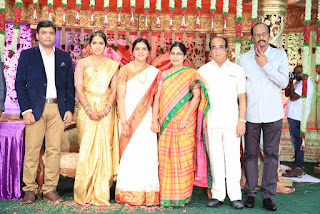 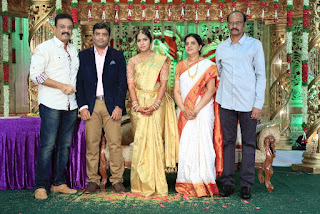 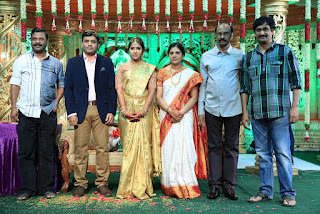 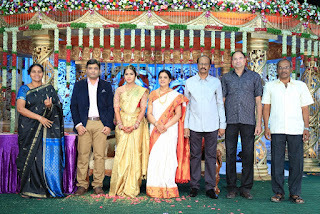 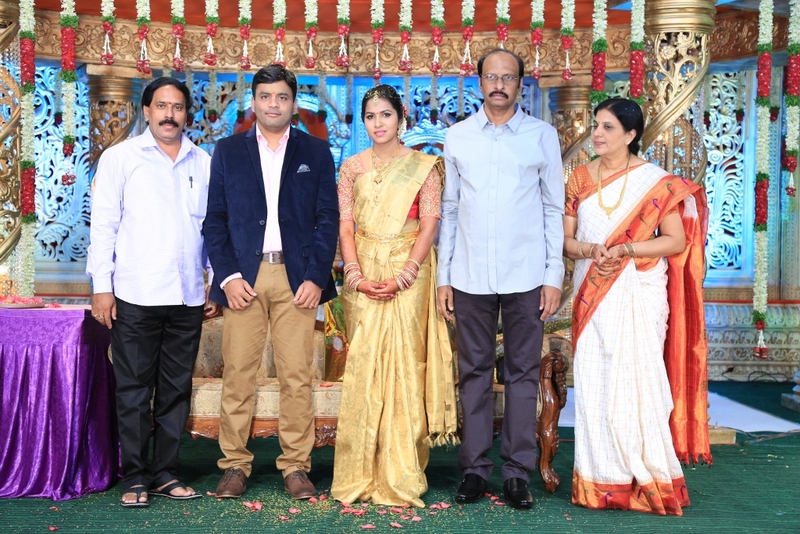 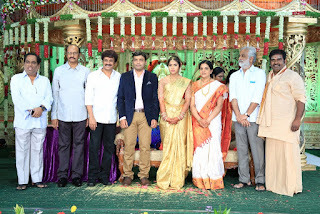 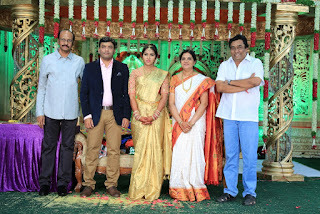 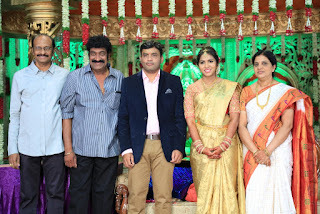 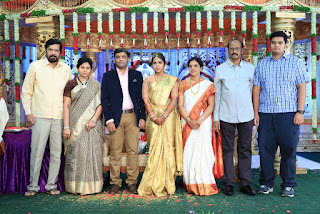 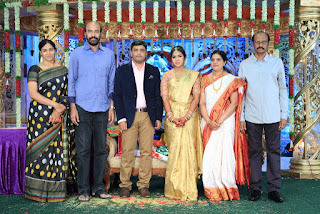 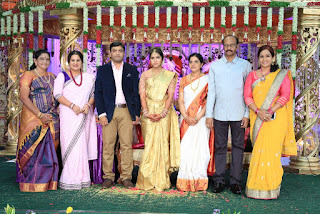 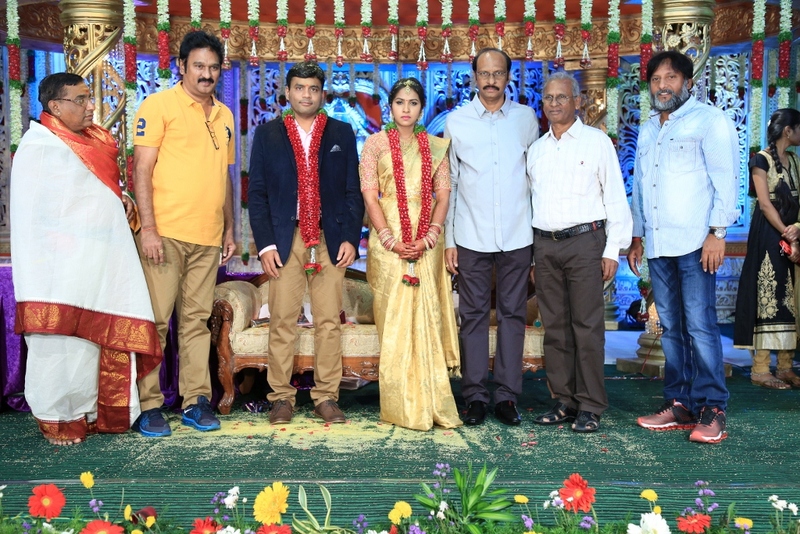 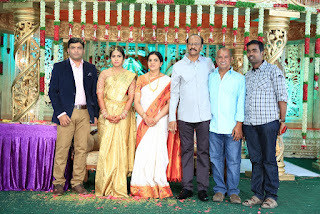 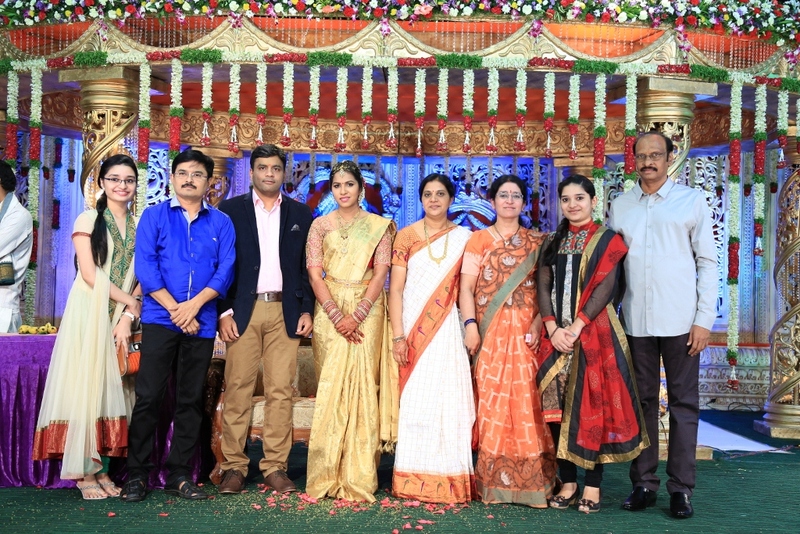 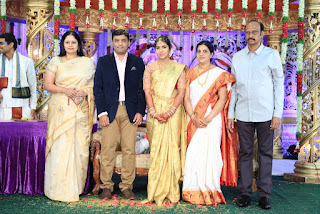 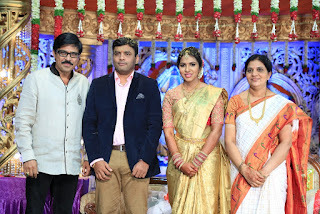 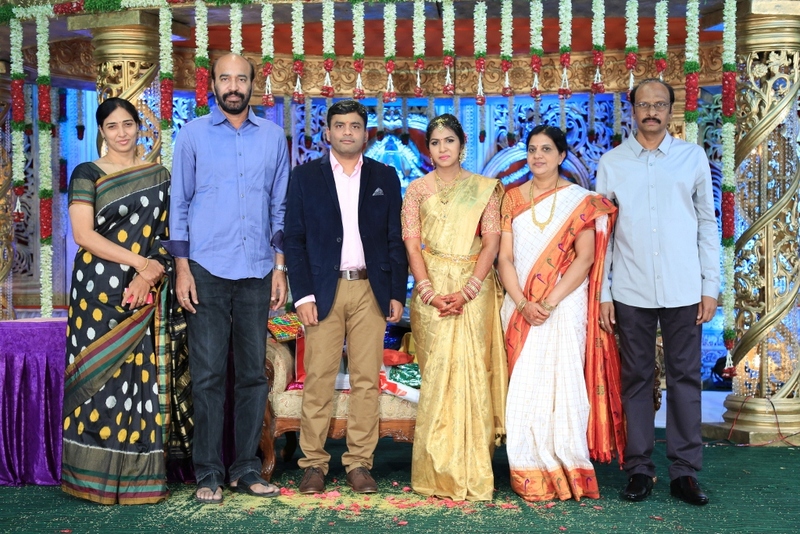 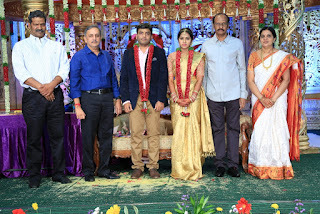 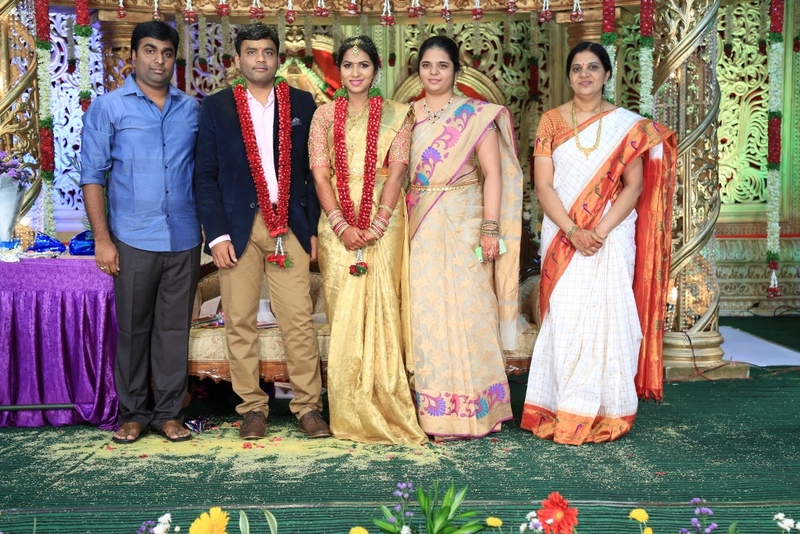 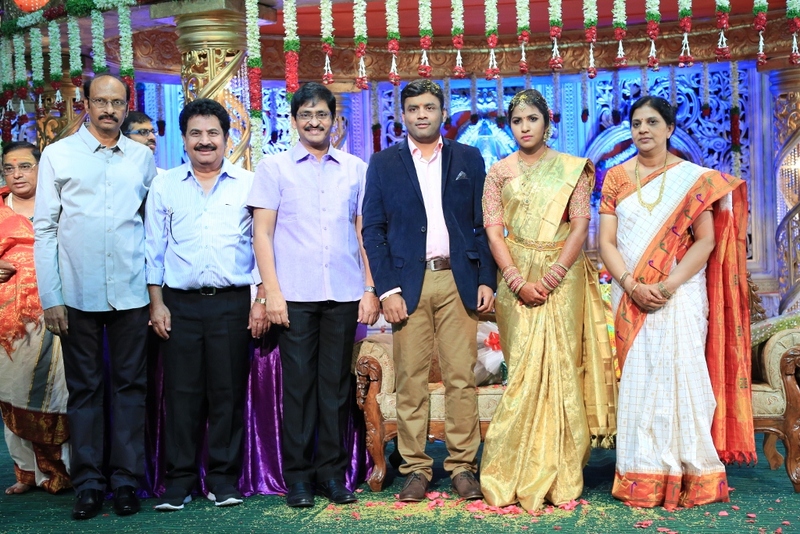 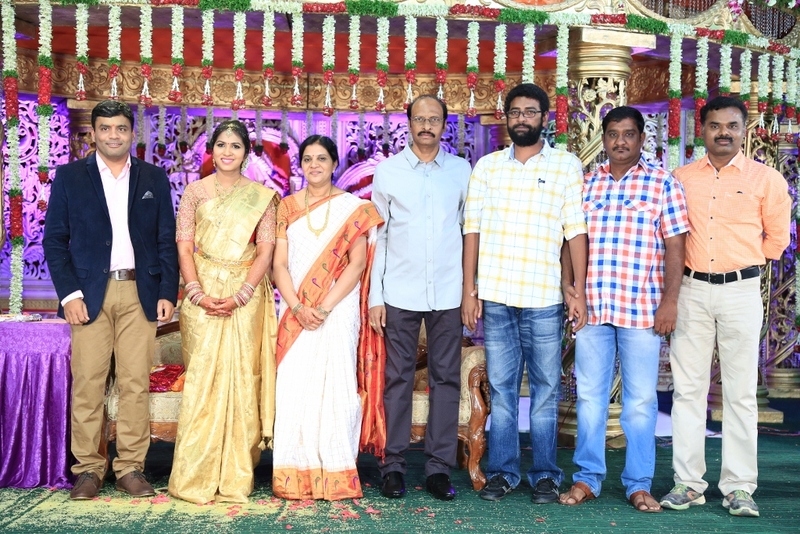 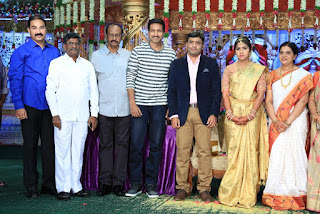 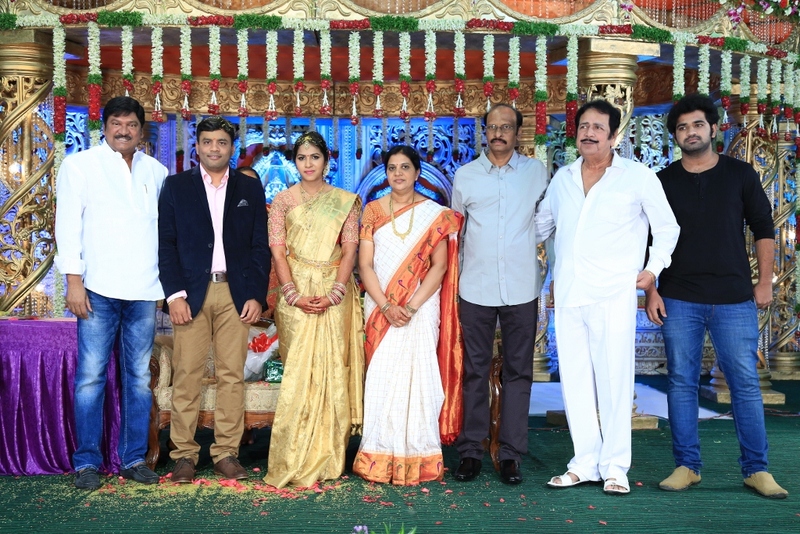 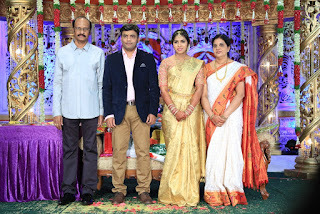 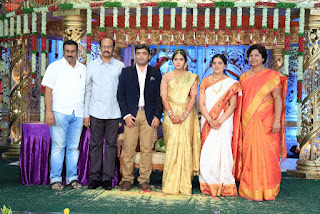 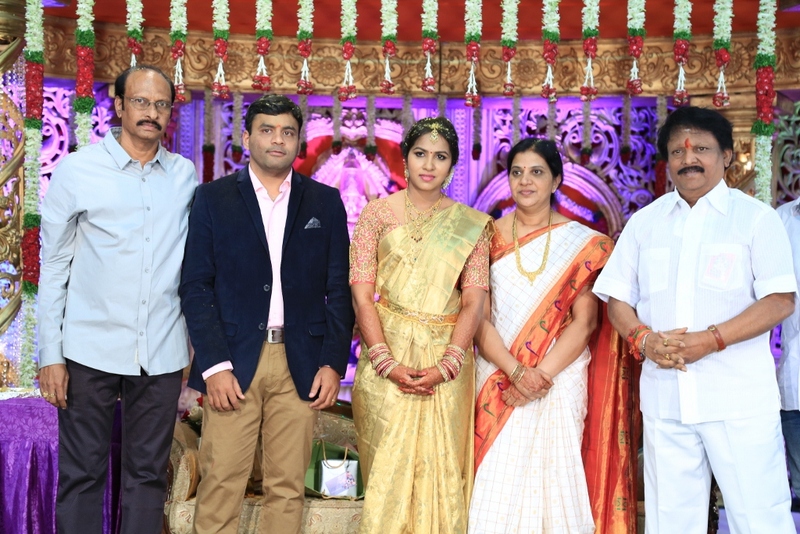 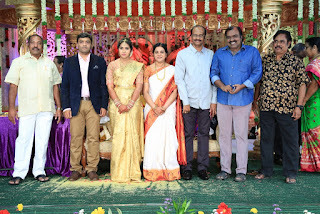 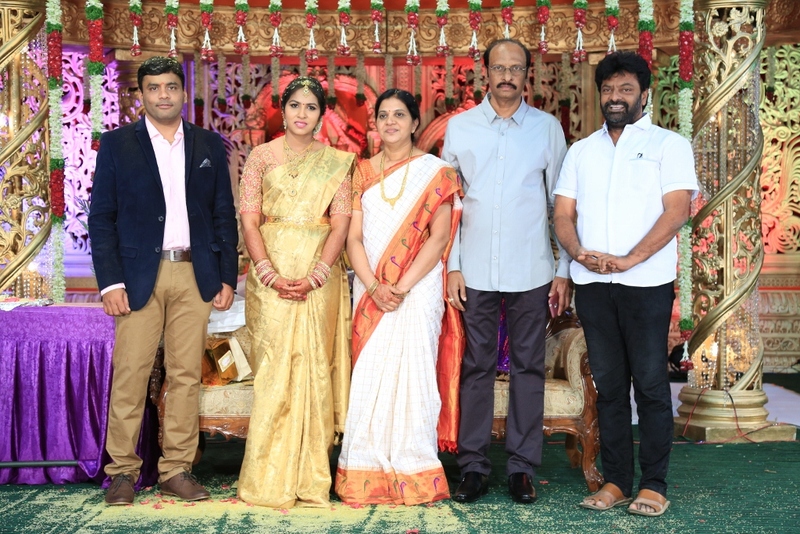 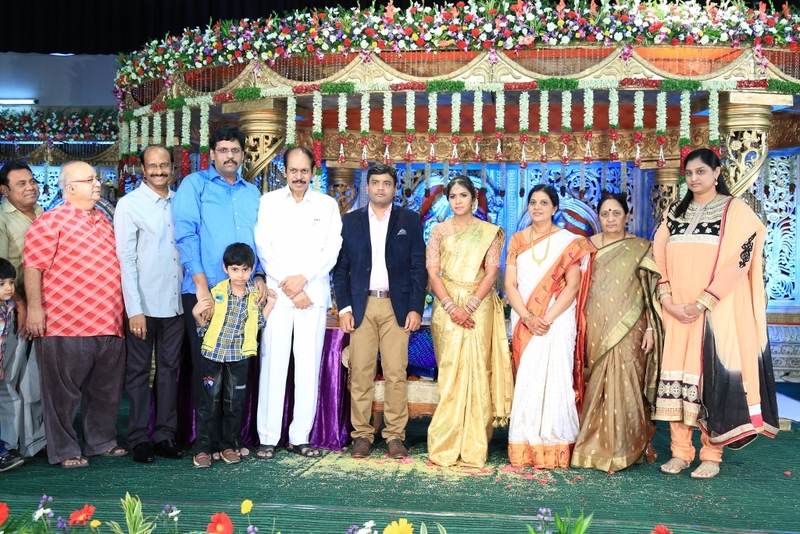 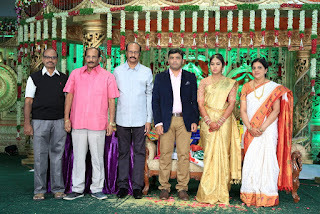 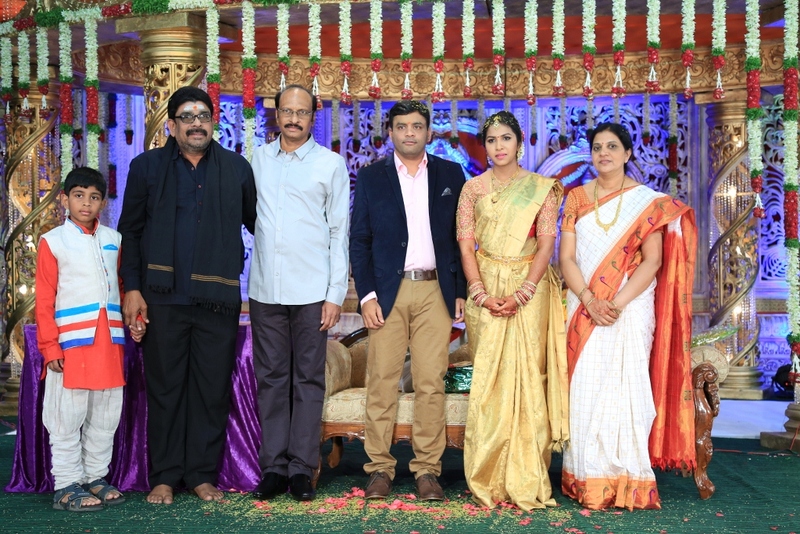 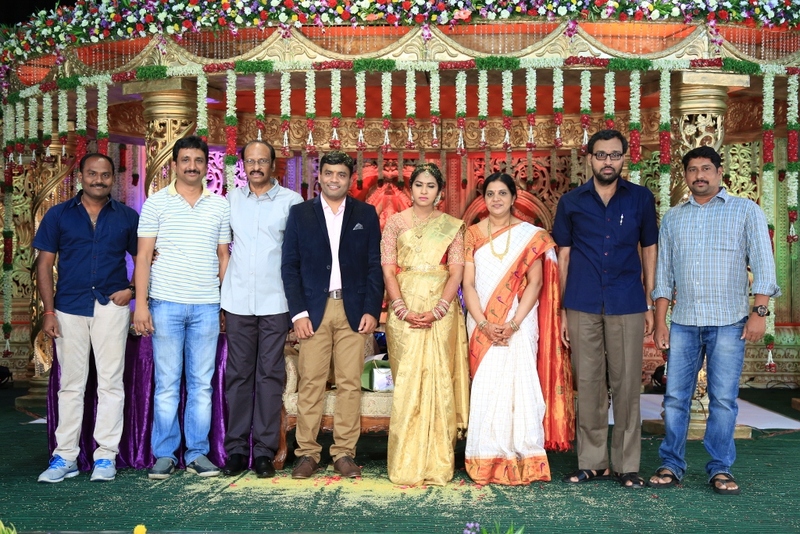 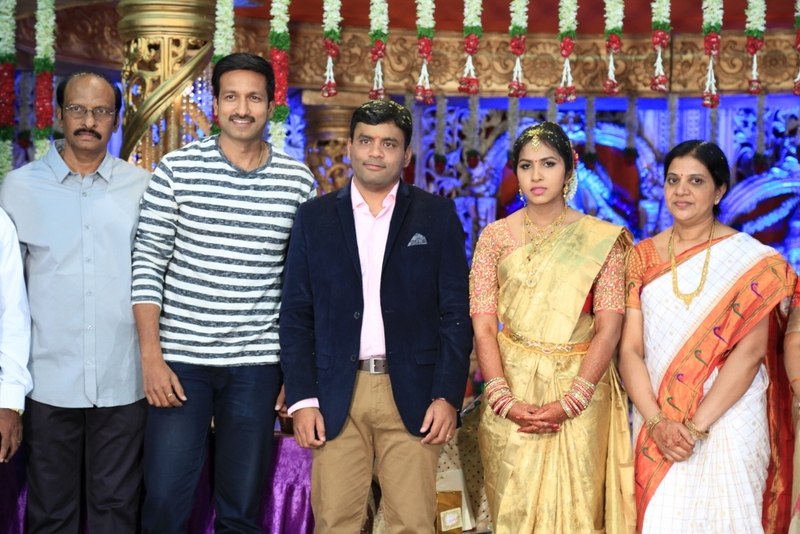 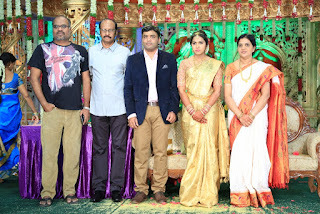 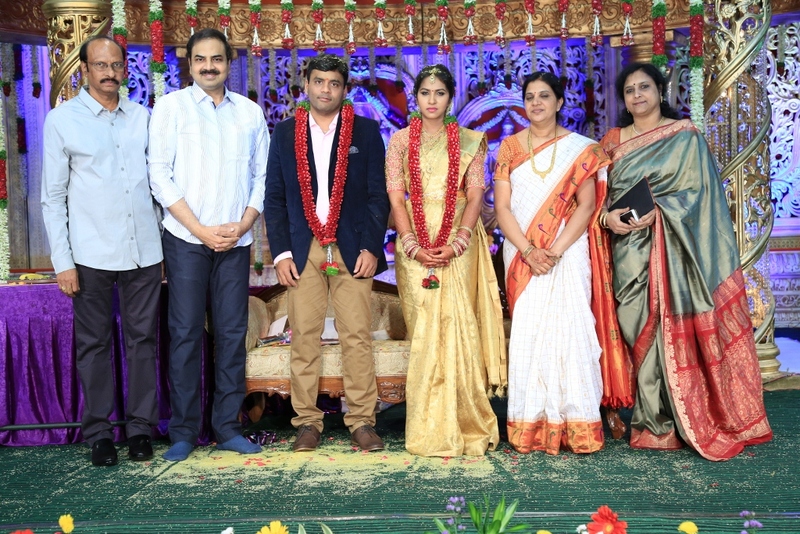 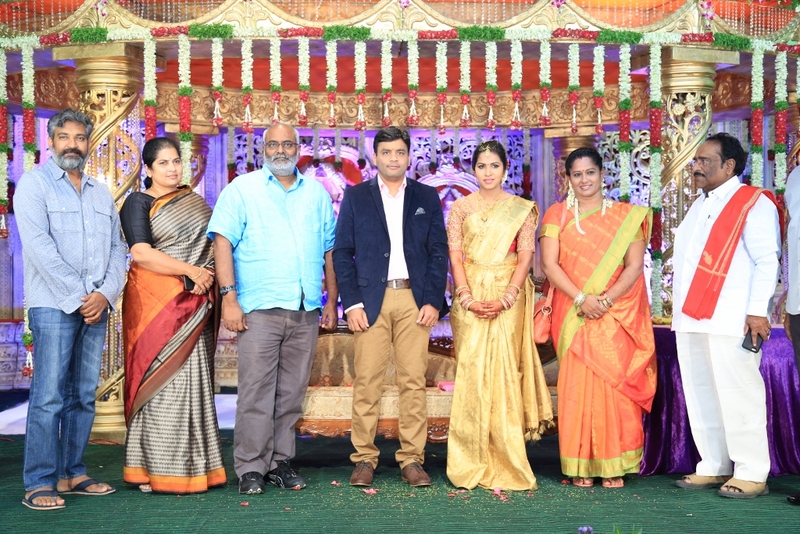 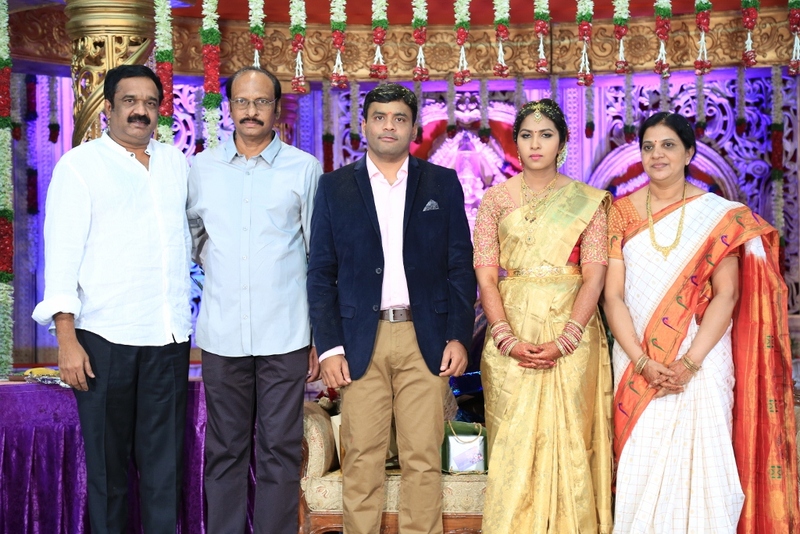 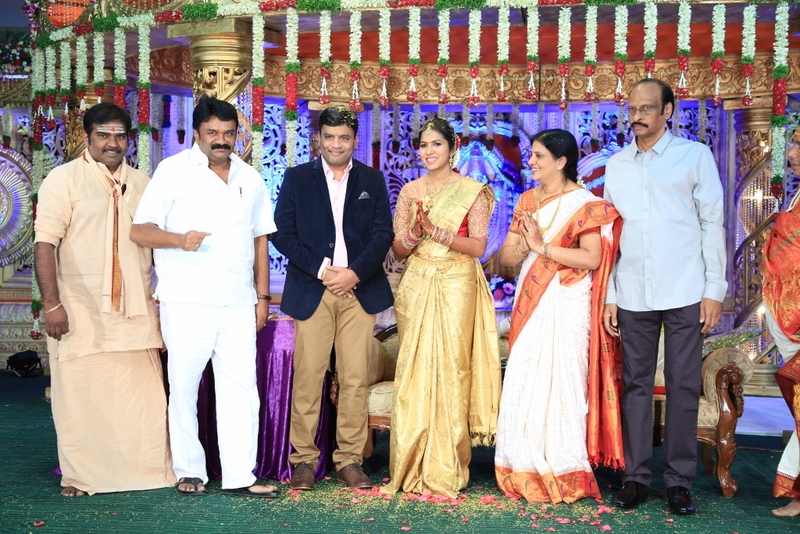 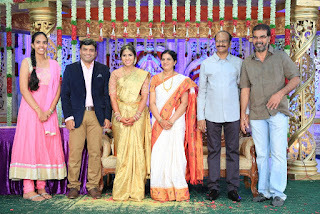 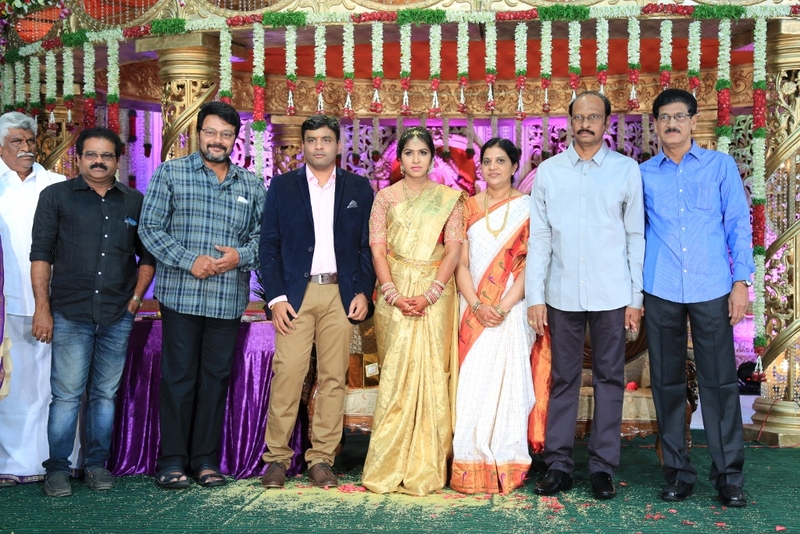 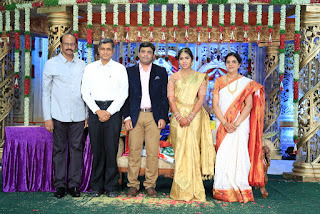 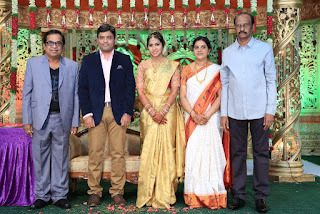 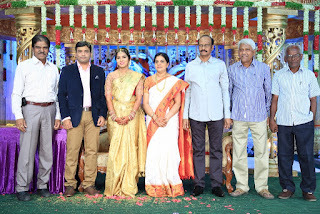 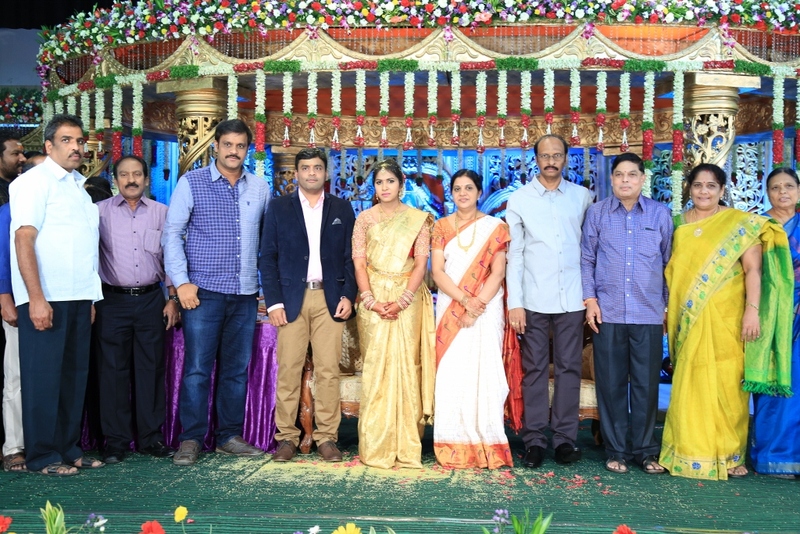 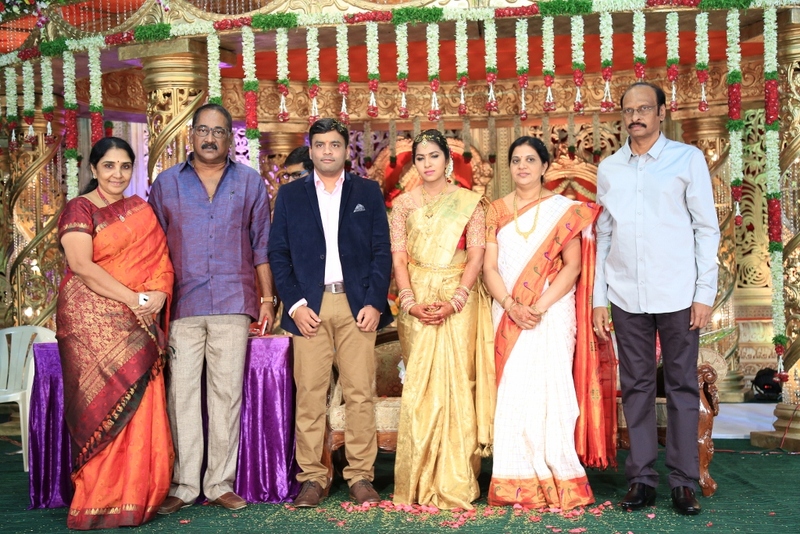 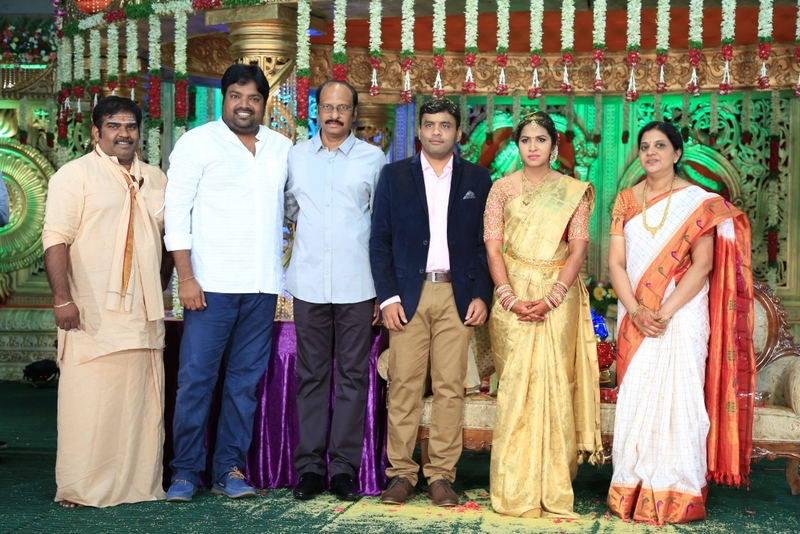 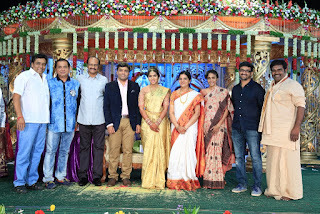 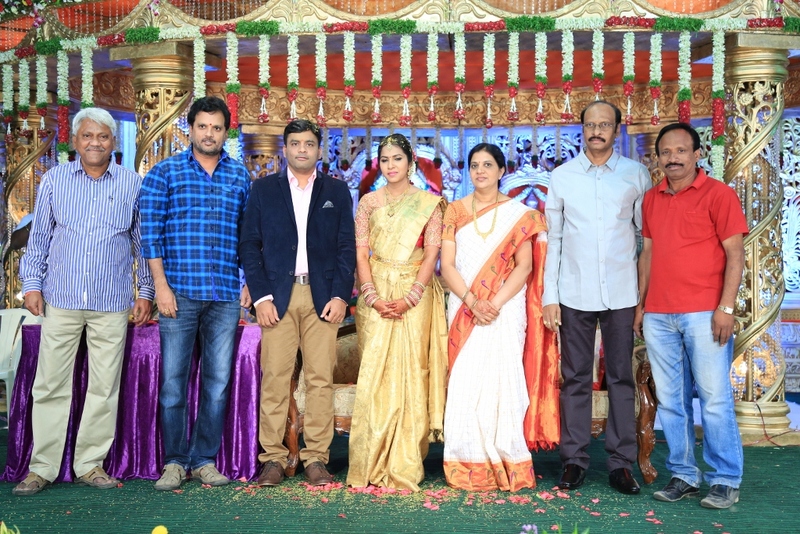 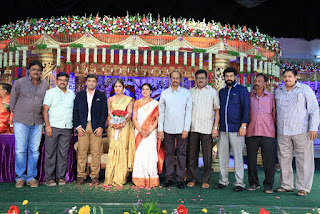 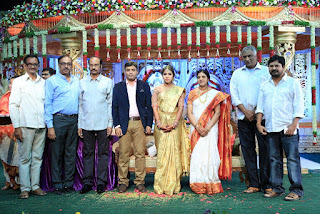 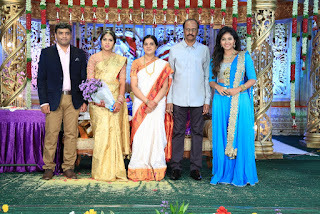 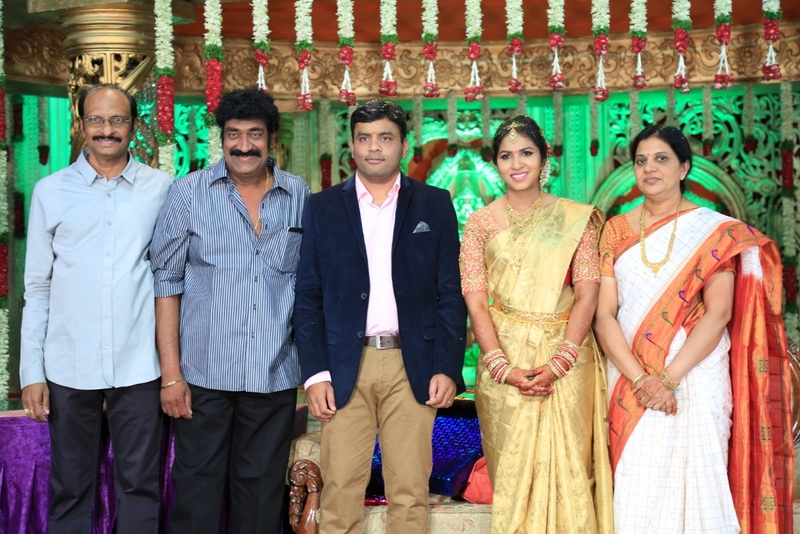 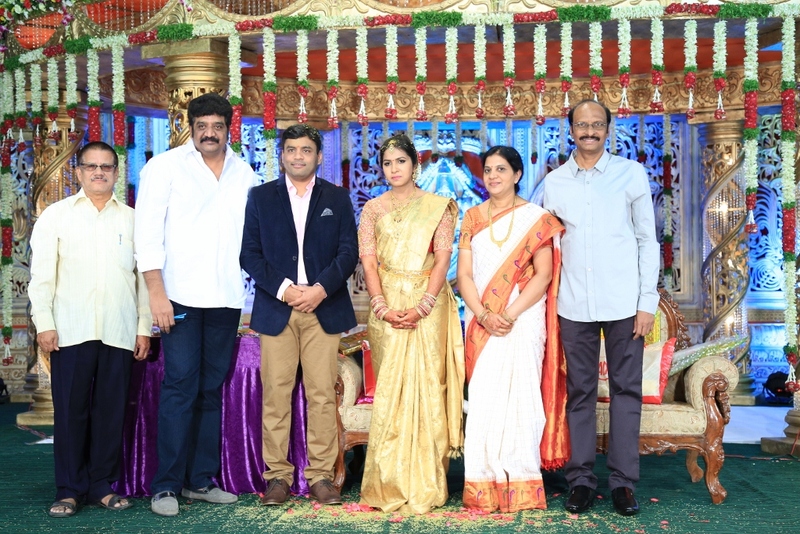 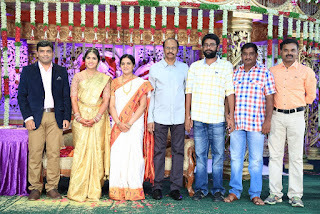 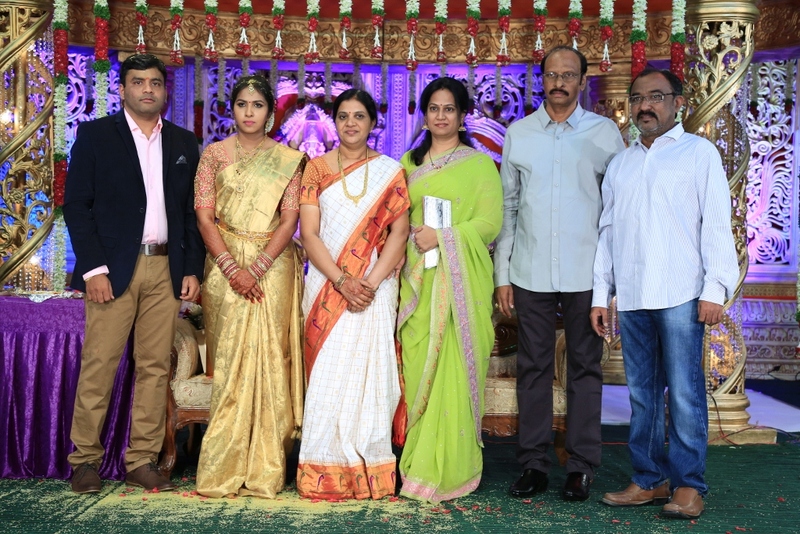 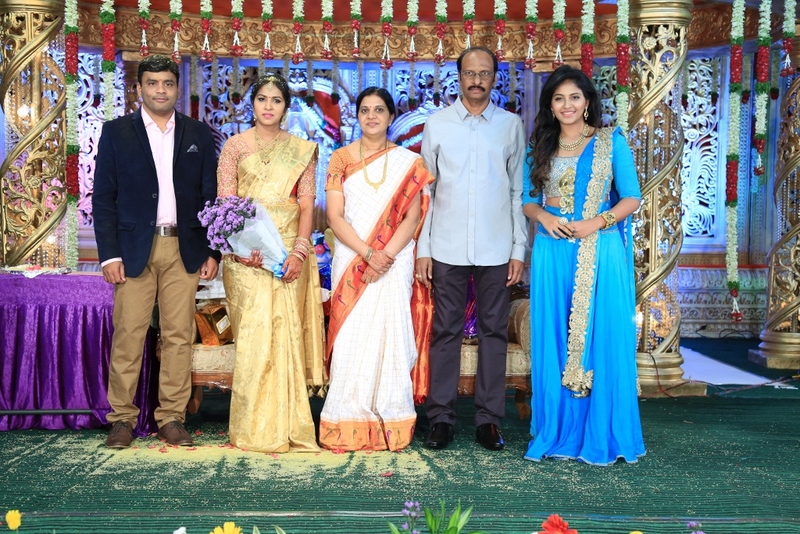 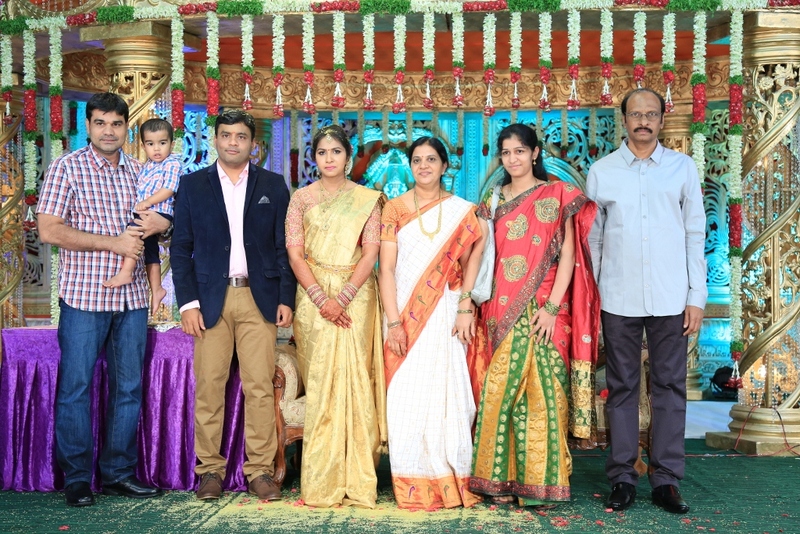 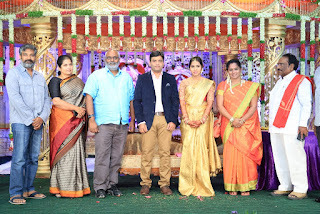 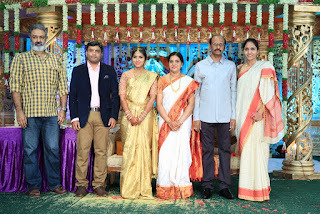 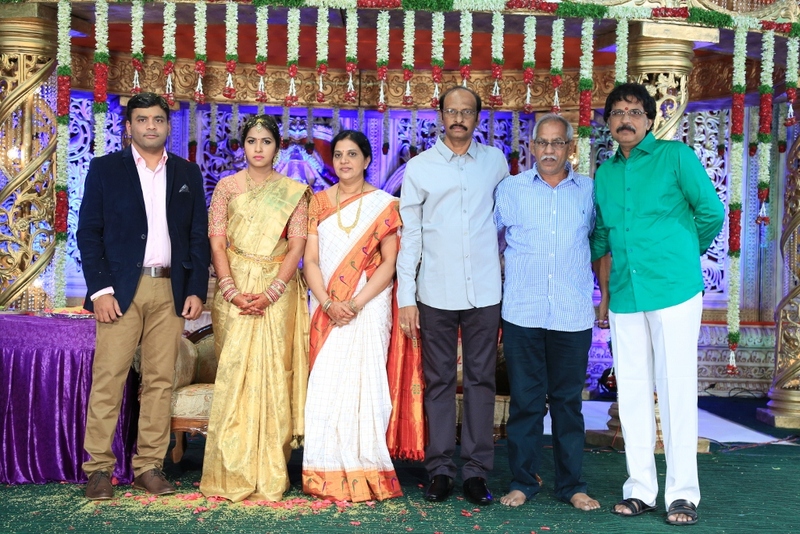 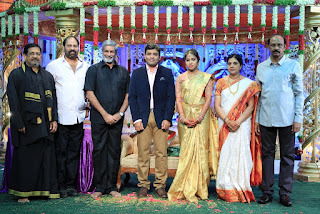 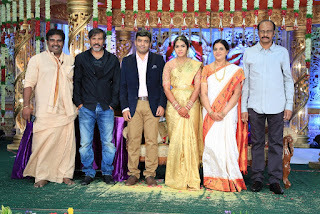 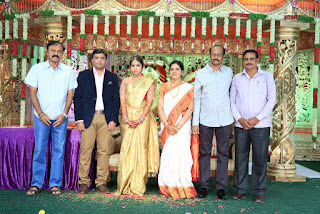 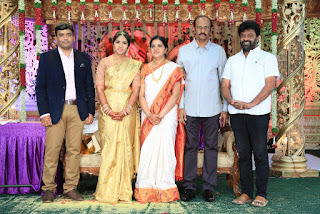 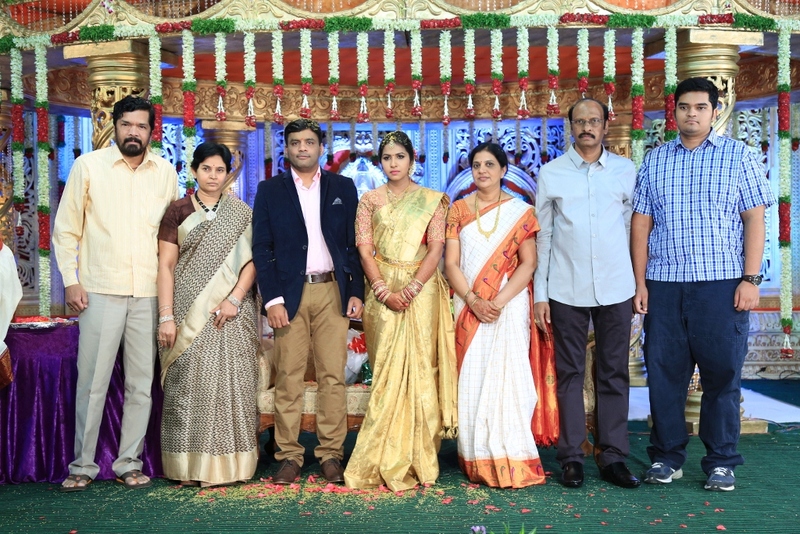 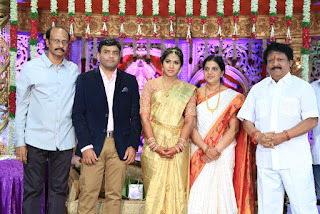 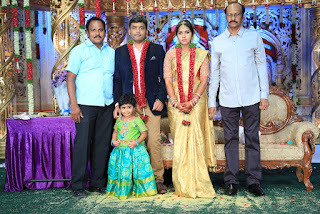 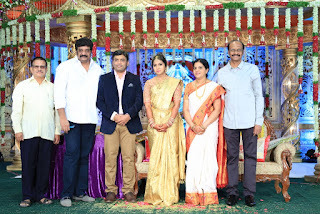 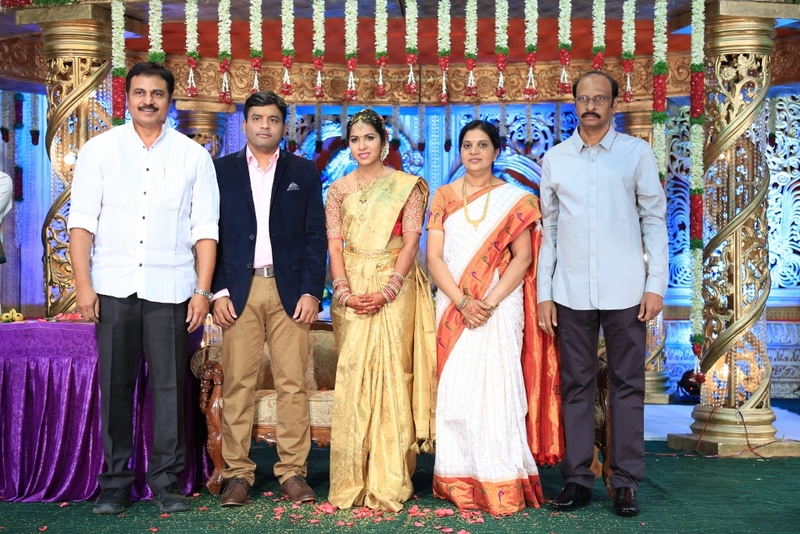 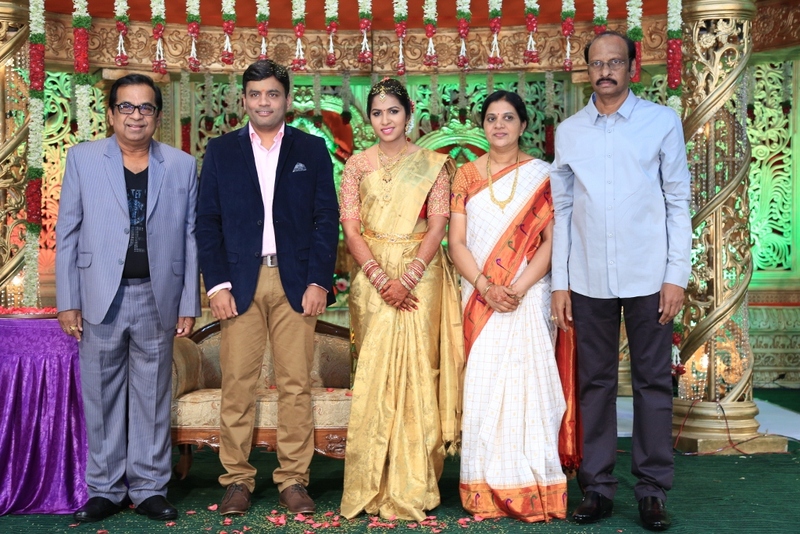 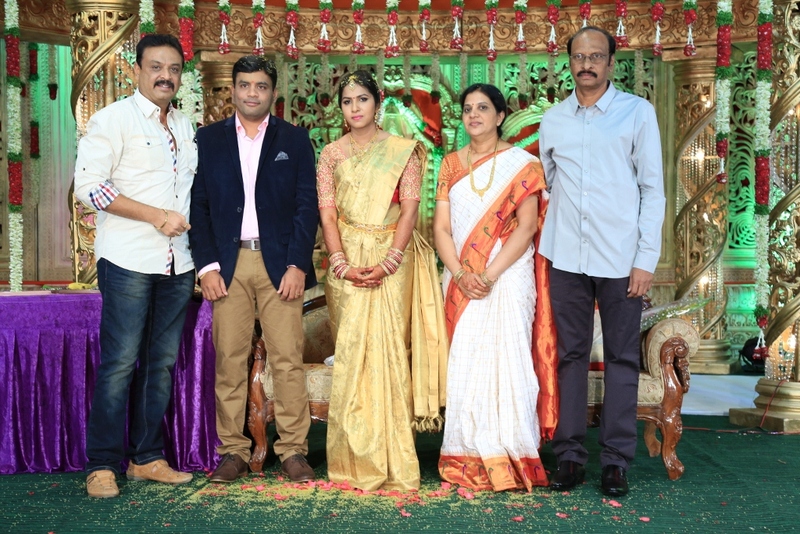 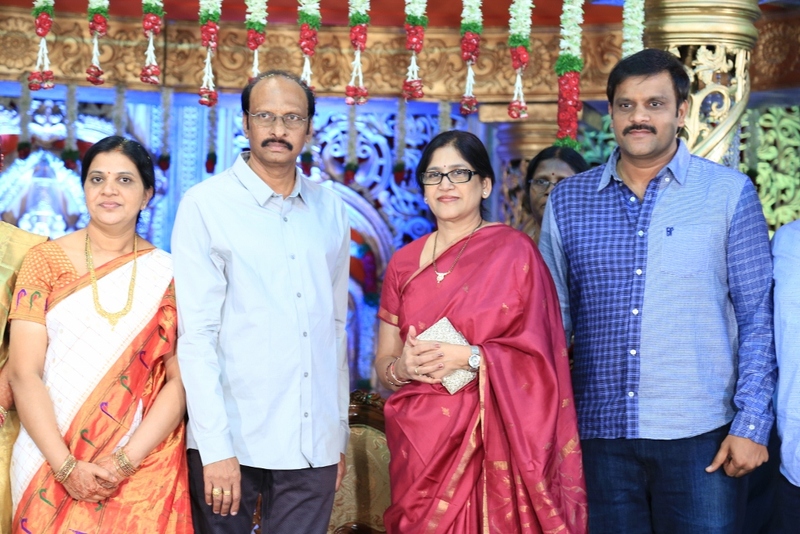 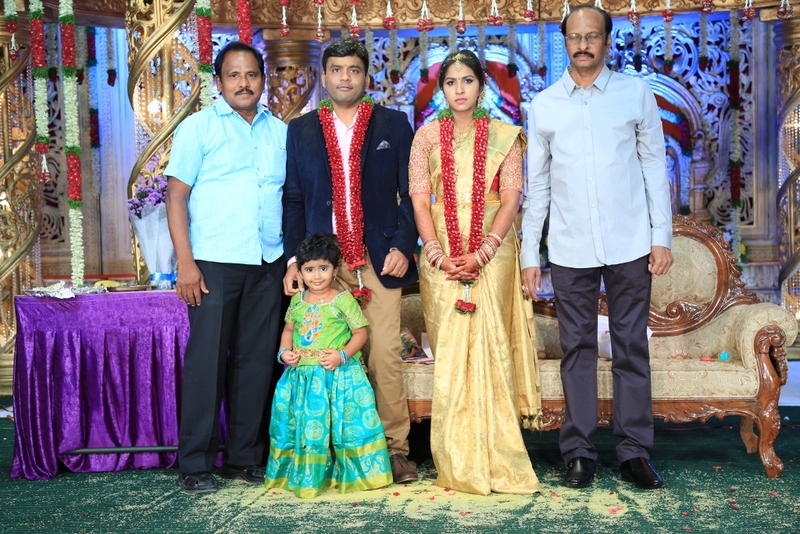 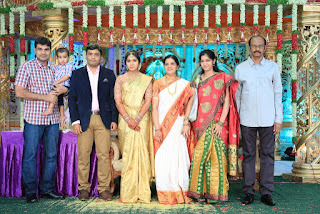 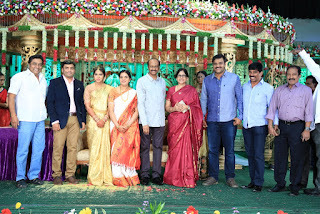 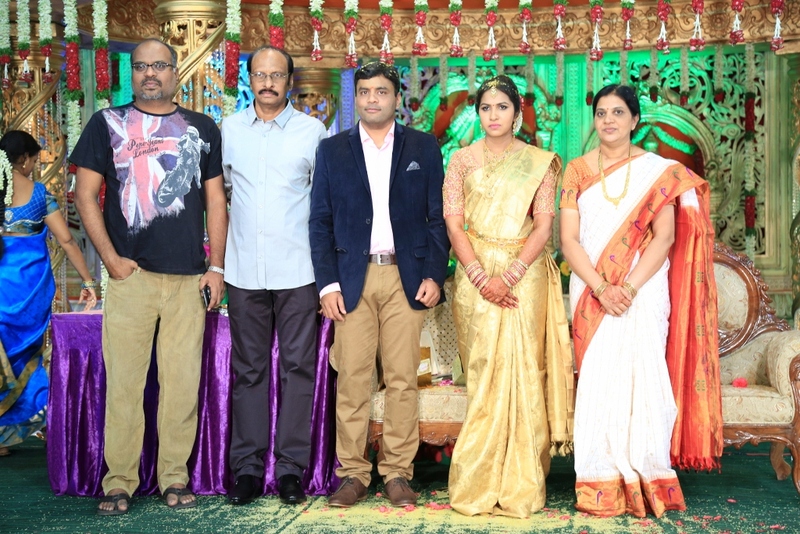 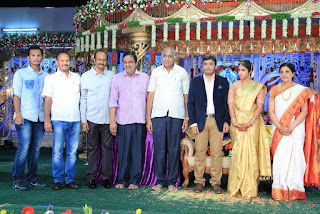 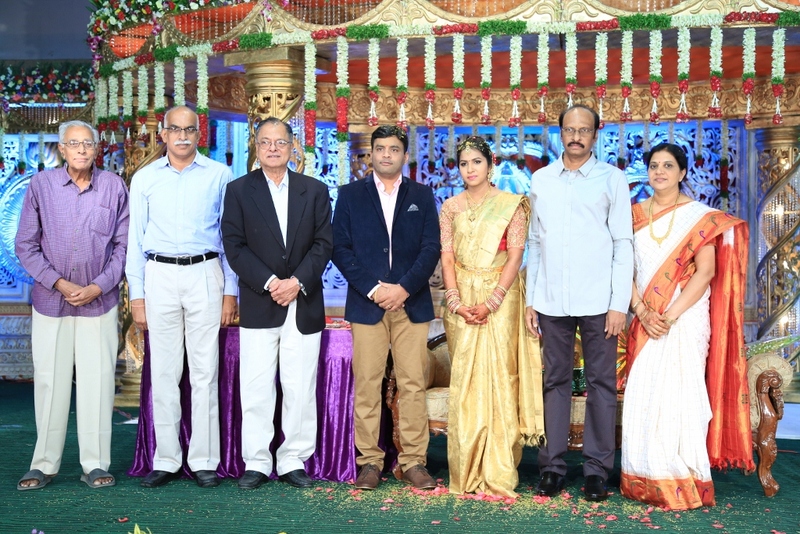 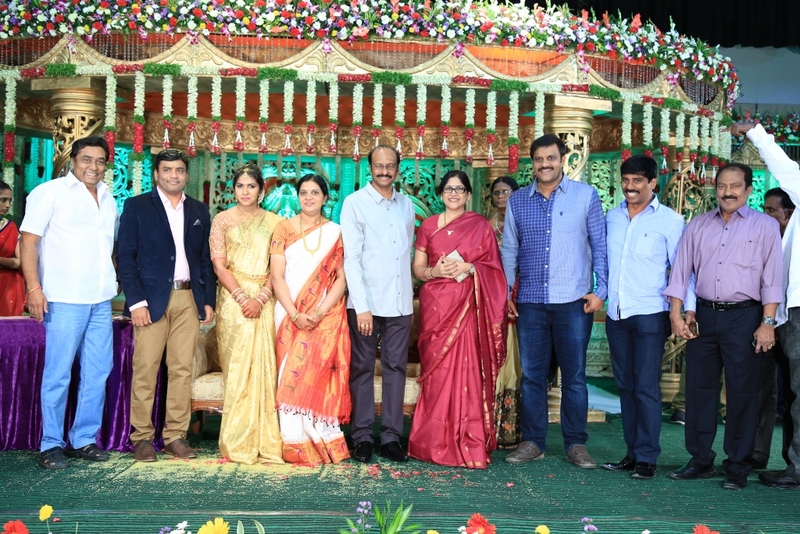 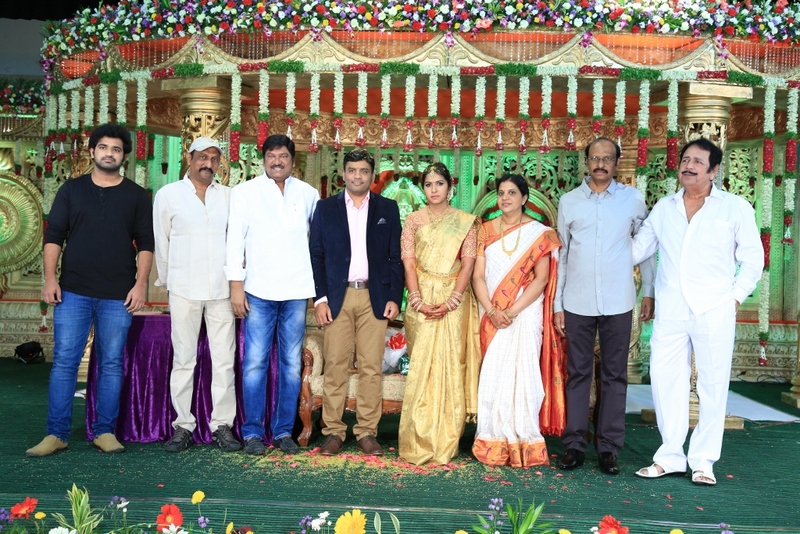 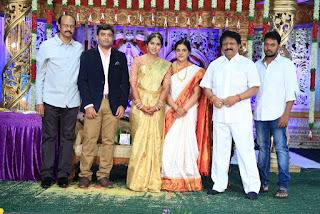 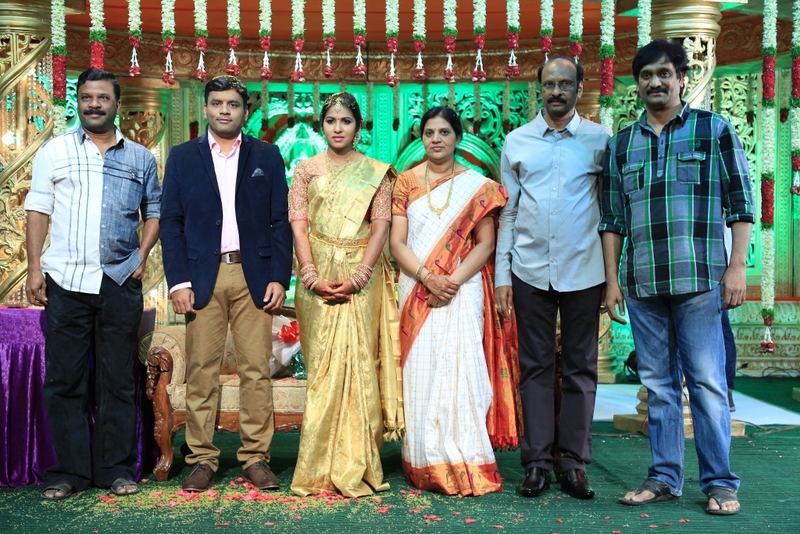 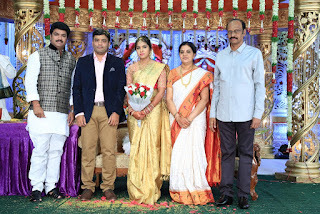 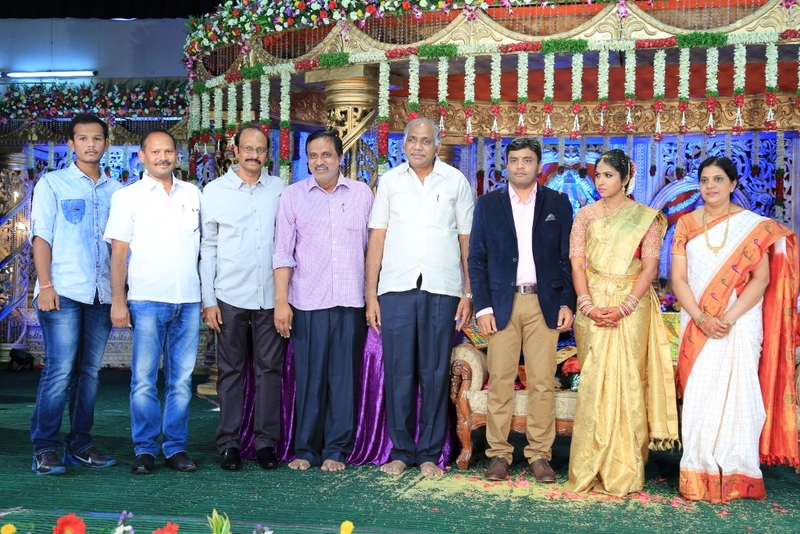 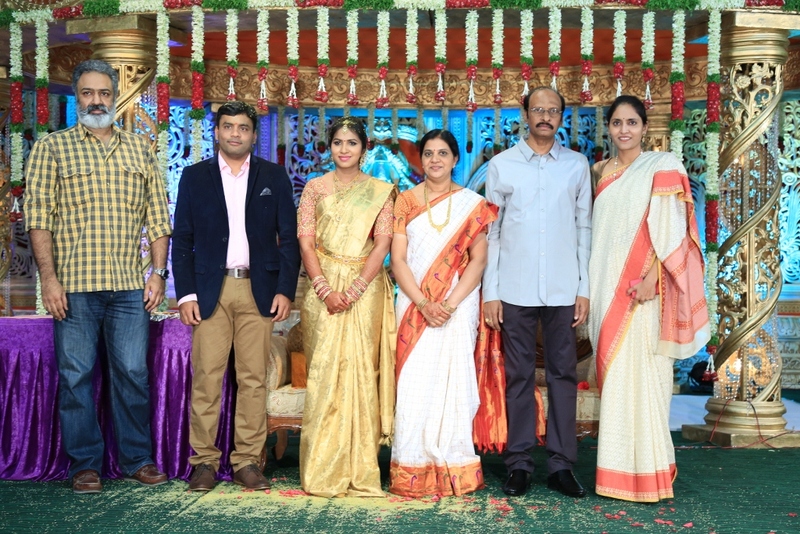 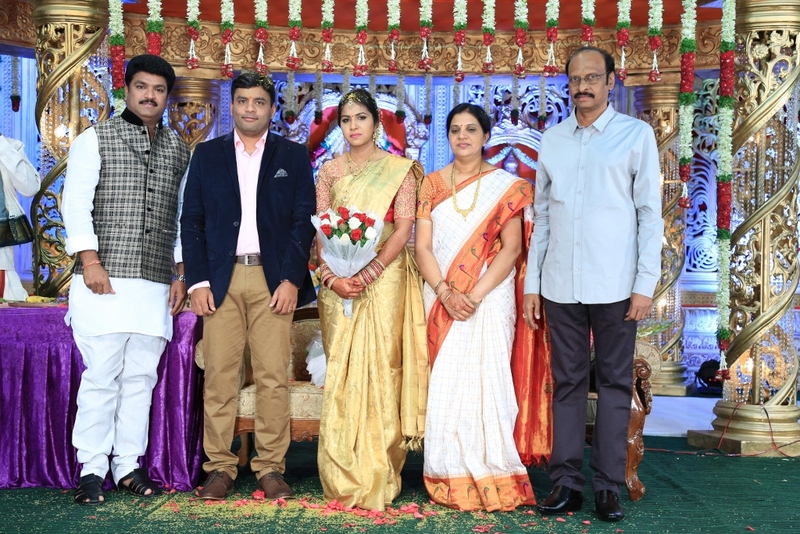 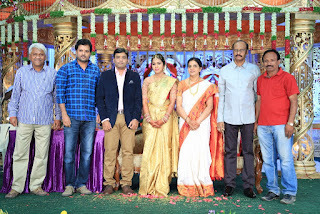 Director Shiva Nageswar Rao Daughter Wedding Photos. 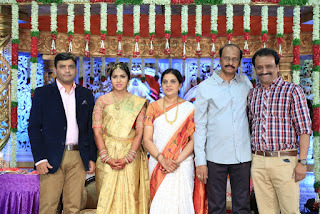 Siva Nageswara Rao is a Telugu film director. 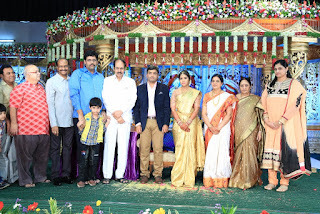 Rao was born and brought up in Uppalapadu, Guntur. 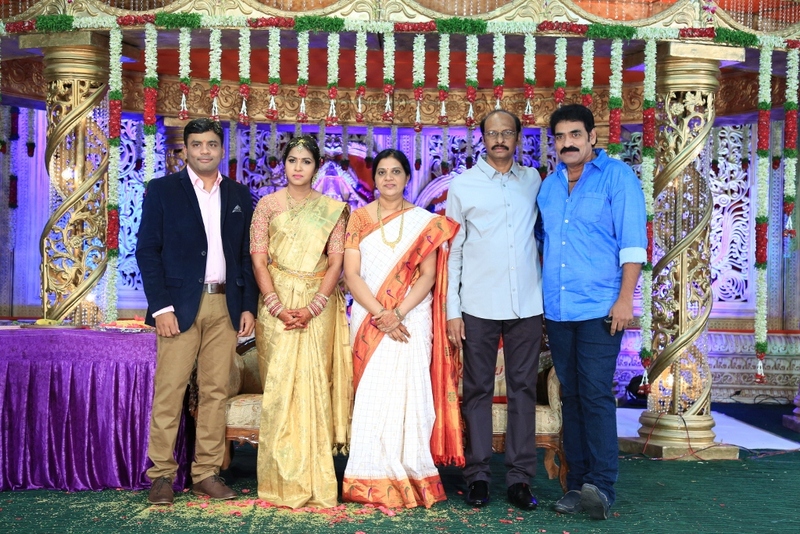 He joined the film industry when he was age 23. 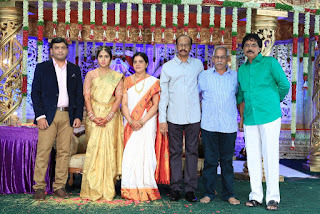 During Rao's early career as assistant director, worked with Ram Gopal Varma, a veteran director of the Telugu Film Industry in his films. 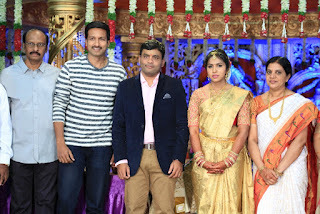 Rao's debut film as director was Money. Here are the exclusive photos of his Daughters wedding.